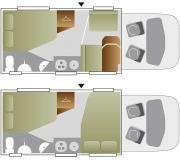 Our brand new Swift Escape 664, with automatic transmission, is a low profile 6.7 metre mid-range motorhome making it perfect for couples and families with small children. 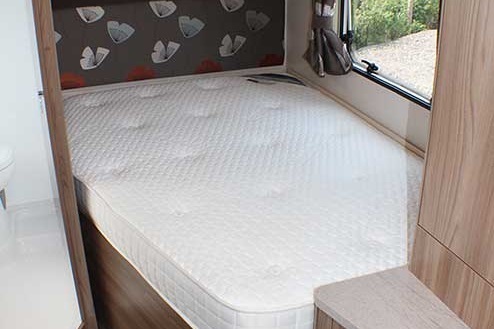 In one corner at the back is a fixed double bed with the exclusive “Duvalay Duvalite” memory fibre bed mattress which is thicker and springier than any motorhome mattress on the market. In the other corner is a washroom complete with shower, toilet and hand basin. 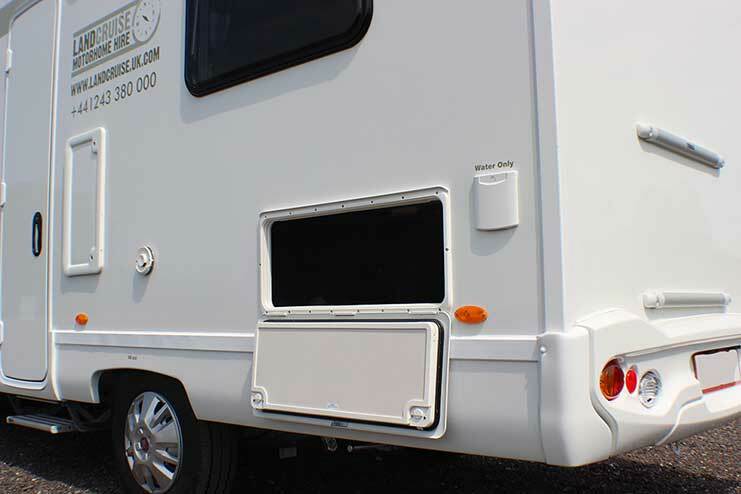 The size of the second double means that this motorhome is too much of a squeeze for 4 adults. The dinette area has a comfortable side seat, the cab seats swivel round, so in all there is enough space for 4 or 5 people to sit around the table comfortably. The kitchen includes a fridge, gas hob, oven & grill, in-built microwave, and extra work top. The washroom is compact but through a special design it still has enough room for a toilet, handbasin and shower. 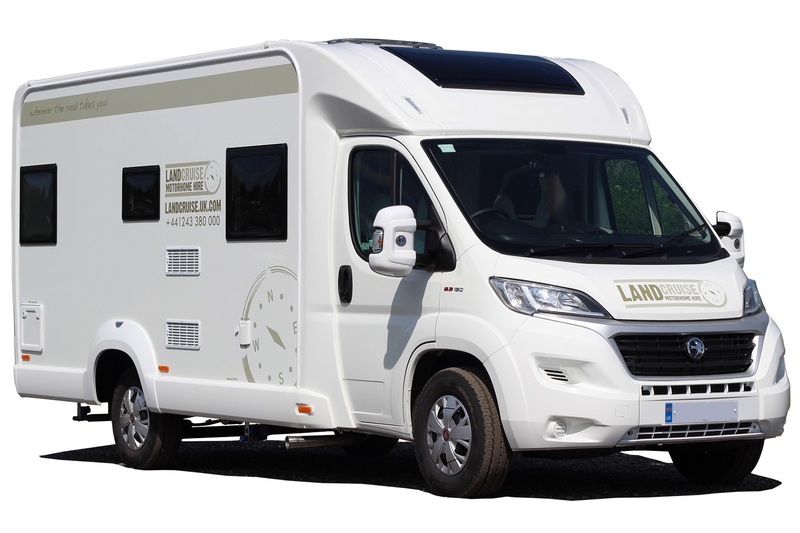 As this motorhome is under 3500kg a standard B1 driving licence is required, so there are no restrictions for anyone wanting to hire this motorhome.